As the largest and most diverse network in American philanthropy, United Philanthropy Forum holds a unique position in the social sector to help increase philanthropy’s impact in communities across the country. We are a membership organization of more than 75 regional and national philanthropy-serving organizations (PSOs), representing 7,000 foundations and other funders, who work to make philanthropy better. The Forum envisions a courageous philanthropic sector that catalyzes a just and equitable society where all can participate and prosper. 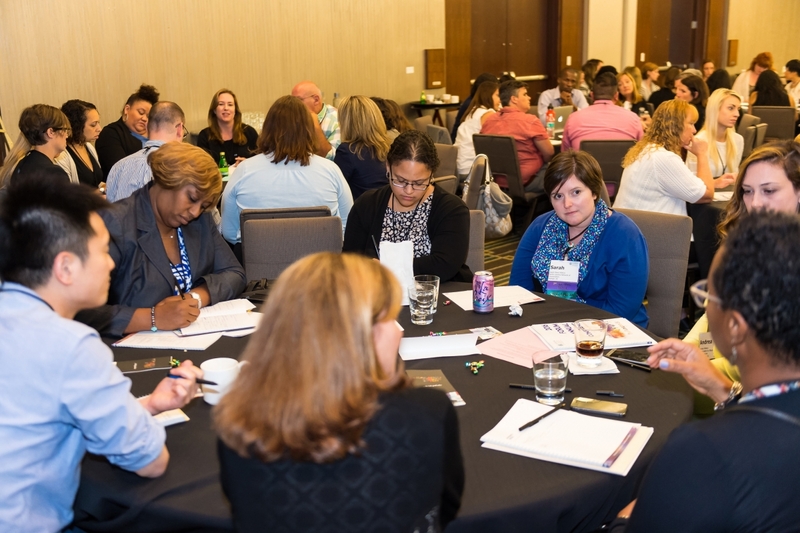 The Forum has created a new kind of philanthropic network that brings together regional PSOs' deep regional roots and connections with national PSOs' deep content knowledge and reach. Given our network's scale and scope, we can lead change and increase impact in philanthropy in a deeper and broader way than any other organization in our field. We envision a courageous philanthropic sector that catalyzes a just and equitable society where all can participate and prosper. We lead, strengthen and inform a national network of organizations that advance philanthropy's impact for the common good. United Philanthropy Forum is the only professional group that connects regional and national philanthropy-serving organizations to share their vast knowledge and expertise, develop their professional skills, and advance their individual and collective work. With great generosity of spirit and passion for the common good, our inclusive organization leads, informs and strengthens the field of philanthropy. The Forum is pleased to welcome Rockefeller Philanthropy Advisors as a Forum Partner. 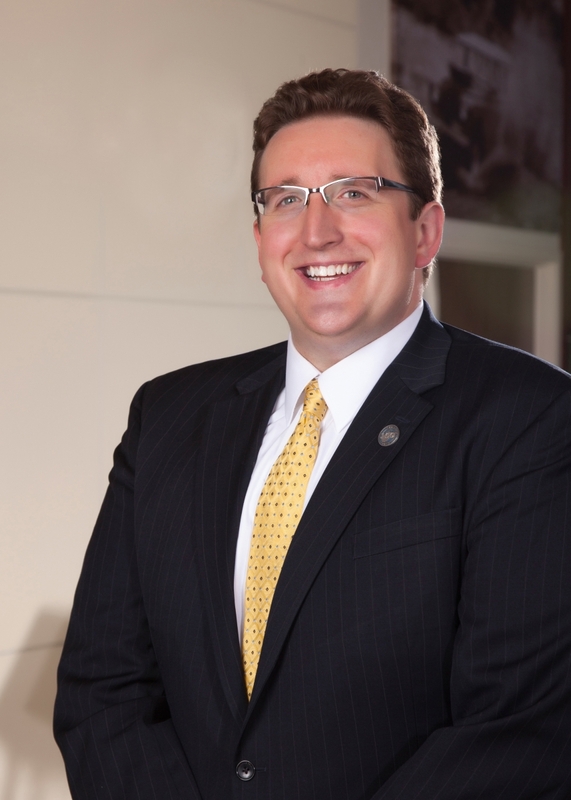 Paul D. Daugherty is the President of Philanthropy West Virginia, the statewide professional association of private, family, corporate, community and public foundations. In this interview, Paul discusses philanthropy in West Virginia, Foundations on the Hill, throwing a good party, and the value of the Forum Network. Regarding Foundation's on the Hill, Paul said, "With our Members of Congress our key issues are advocating on behalf of tax policies regarding the IRA Rollover Act becoming permanent in the tax code as well as the simplification of the excise tax on foundations. Those components are so important, especially to rural America, which we represent." You can enhance your giving by joining a regional association of grantmakers and connecting with other grantmaking organizations and donors in your community. By fostering the expertise and relationships of its members, the Forum Network leverages our network assets and credibility in partnerships with national funders, philanthropic infrastructure organizations, and other trusted partners to strengthen philanthropy and benefit communities. The Forum shares the highest quality knowledge resources and informed practices in the field of philanthropy with our membership. What is the United Philanthropy Forum? What's a regional association? How do associations work in philanthropy? All your questions are answered in the Forum's 101 Series.